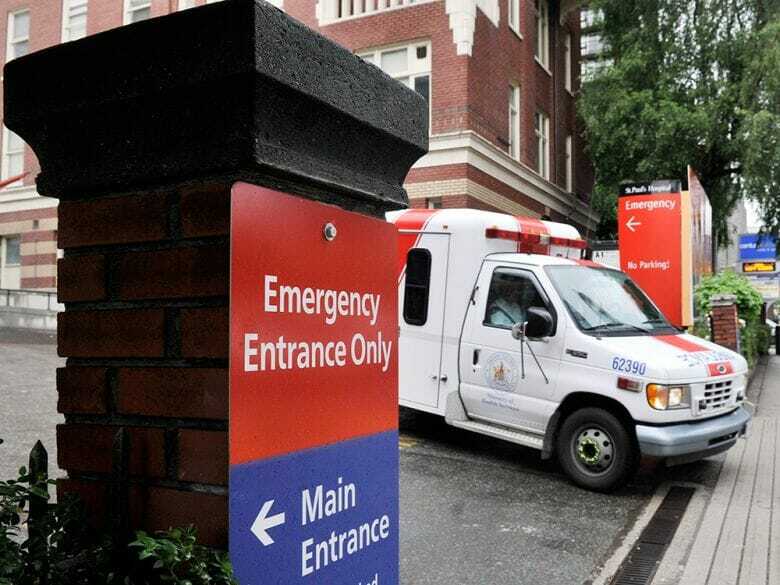 Last year, shortly before cannabis was legalized, StarMetro Vancouver reported that in 2017, 567 people were admitted to emergency rooms at St. Paul’s, Vancouver General, Surrey Memorial and Kelowna General hospitals for cannabis overdoses or related mental and behavioural issues. This isn’t easy to write about. I’m well aware that this will be part of my story forever, for anyone to look up online. Still, people need to know the risks. In mid-2017, on a typical Saturday night, two friends and I were cooking dinner. A friend offered me half a medical marijuana gummy. She took the other half. About 45 minutes later, I started to feel strange. It’s hard to explain how. I had had bad experiences with weed before. This felt similar; like I knew something very bad was about to happen. I decided to go home. I, still, to this day, don’t know what actually happened that night and what didn’t. I was totally disconnected from reality. I was hallucinating, dreaming while awake. Welcome to a weed overdose, friends — a drug-induced psychosis. Jennifer Foden – National Post – January 30, 2019.